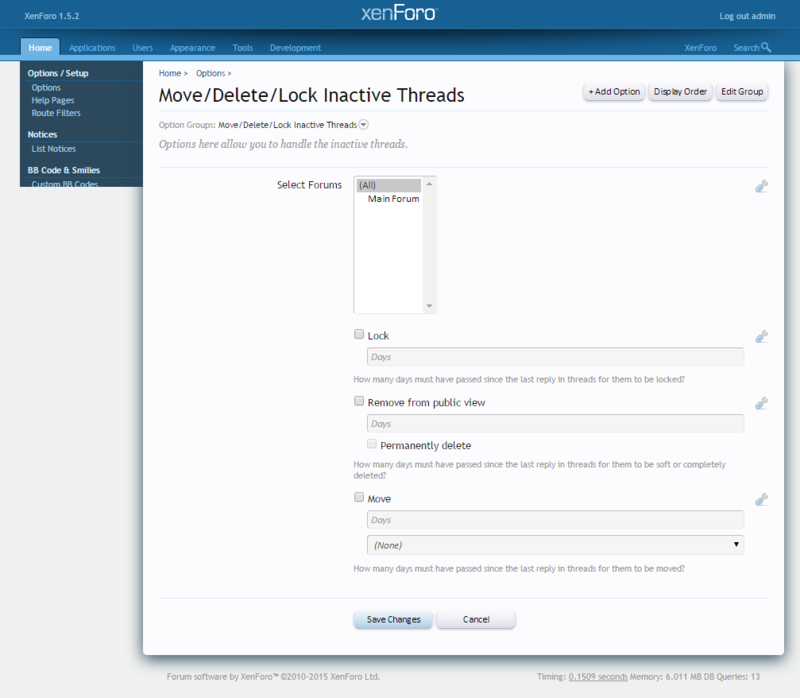 This add-on is designed to deal with the inactive threads at your forum. 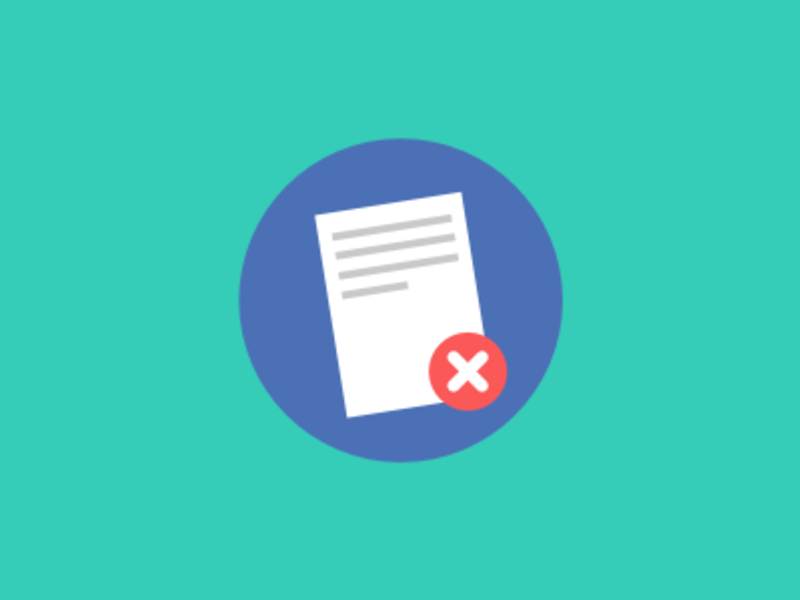 Threads which have had no reply in x days, will be locked, soft or hard deleted, or moved to a forum. You can select the forums where you want to deal with the inactive threads.